The Capitol Pride Symphonic Band (CPSB) is the D.C. 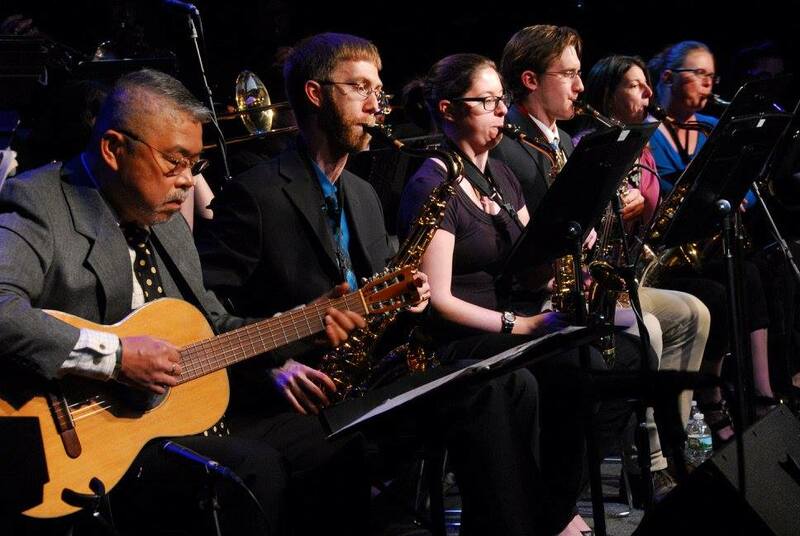 Different Drummers’ largest ensemble, and features all instruments from the classic concert band. 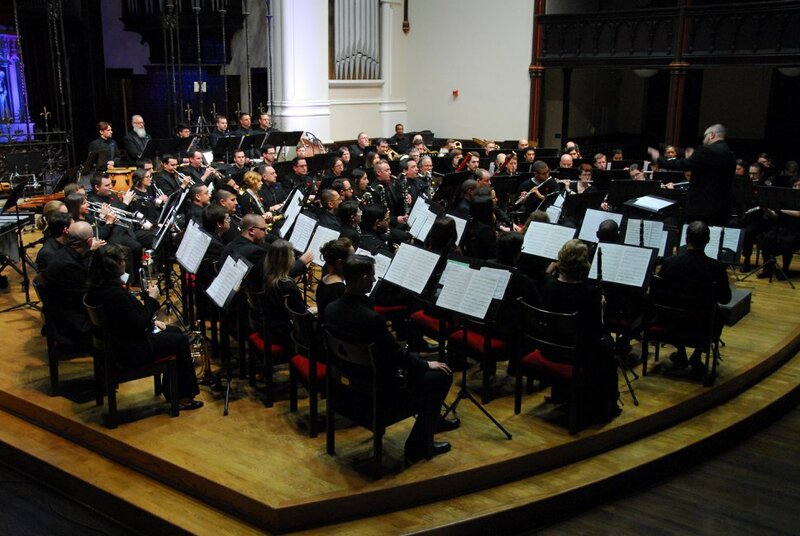 We pride ourselves in the variety of music we play, spanning the repertoire from standard concert band marches, to Broadway melodies, to all styles of classic and modern music, and new compositions. We welcome all musical skill-sets, and feature musicians from a number of backgrounds, from virtuosos to enthusiastic recreational players. With the span of musical selections we play, this is an excellent ensemble for members to develop their musical skills and exposure. The Different Drummers’ Marching Band is our organization’s first established and most visible ensemble. The group encompasses marching woodwinds, brass, percussion, along with a traditional color guard. 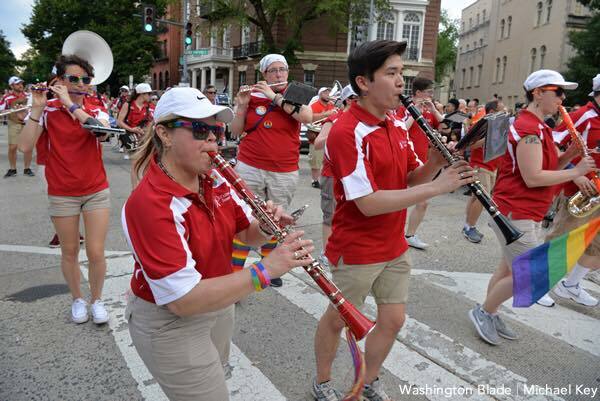 Our marching band performs annually in the Washington D.C.’s Capital Pride Parade and Pride Festival along with numerous other East Coast Pride engagements including Boston, New York, and many more. 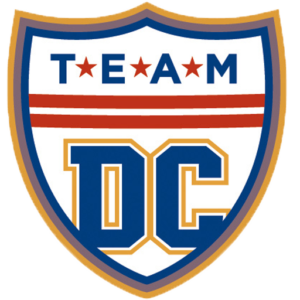 Different Drummers partners with TeamDC and performs annually through the summer “Night Out” series, D.C. United soccer games and the National baseball games. Our ensemble frequently performs informal on-the-spot concerts in Washington, D.C. as well, and periodically at private events. DC Swing! is the D.C. Different Drummers’ swing and jazz band. DC Swing! performs at numerous venues in the National Capital Region, including in recent years at the Capital Hill Arts Workshop, DC’s Capital Pride Festival, U Street’s Twins Jazz, Eastern Market’s Mr. Henry’s, and Old Town Alexandria’s Torpedo Factory, along with other events, swing dances, and holiday concerts held in conjunction with the Capital Pride Symphonic Band. We have a particular love for the Big Band Era repertoire, and are available for hire at private events.